It would appear the future of blockchain and the Internet of Things will be closely entwined. Although nothing has been set in stone yet, the current way of development seems to hint at future collaborations between the two. IOTW is one of the projects currently bridging the gap between these two industries. It offers some advantages which can make it an interesting project to keep an eye on. Building a new blockchain ecosystem for the Internet of Things is not necessarily all that easy. 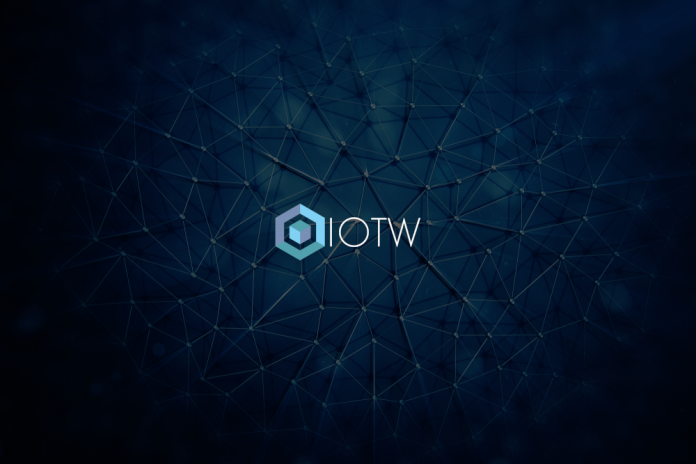 The IOTW team is confident this technology will unlock unparalleled opportunities. Connecting all devices and appliances through a lightweight mining model to incentivize data sharing, IOTA takes a rather different approach compared to other projects in this industry. For private and public partners, this project can be of great value. Achieving a consensus among IoT devices through blockchain technology is not all that easy. In the case of IOTW, they will use the Proof of Assignment consensus mechanism to make transactions free of charge. It can somewhat rival IOTA in this regard, despite using completely different technology to achieve a similar goal. Additionally, this also makes the conversion of data between different devices free of charge. This can only be achieved by splitting the distributed ledger into different layers, which all serve their own purpose. For nodes of IOTW, this is positive news, as they will not deal with a bloated blockchain like often found in other ecosystems. For devices running this network, the power consumption will be minimal. That is a bit unusual, considering there is a micro-mining aspect to this particular project. The native currency of the network is used to pay device owners, which serves as a valid incentive to ensure they remain connected to the network at all times. Whether or not it will be sufficient to keep users engaged, remains to be seen. There is no official timeline for IOTW in place as of right now. The first order of business is conducting an ICO in late September of 2018, after which the network itself will be built accordingly. It is good to see more projects focus on bridging blockchain and IoT, even though it remains to be seen whether or not the latter initiative will effectively gain mainstream traction at some point.